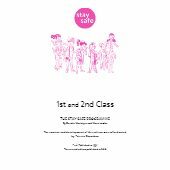 Part one bullying- what is it? 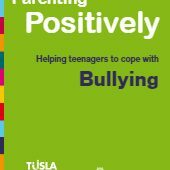 You are being bullied- what can you do? 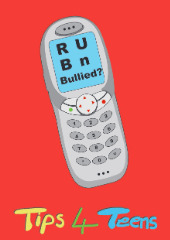 What if you are being bullied by text? What if you are attacked physically? Will I ever feel safe again? Relational bullying- what is it? Relational bullying – r u a bystander? Relational bullying- r u a queen bee?